Could You Sue a Neighbor Over a Boundary Dispute? Dealing with a boundary dispute is a relatively common issue for many landowners. Unfortunately, if you’ve already tried talking it out with your neighbor, but he or she still doesn’t want to cooperate with you, or if you’ve tried using a mediator to settle your dispute to no avail, you have no choice but to take your dispute to court. You would need to seek legal counsel, especially if your boundary dispute involves a substantial parcel of land. There are two types of causes of actions or lawsuits you could use for dealing with boundary conflicts. 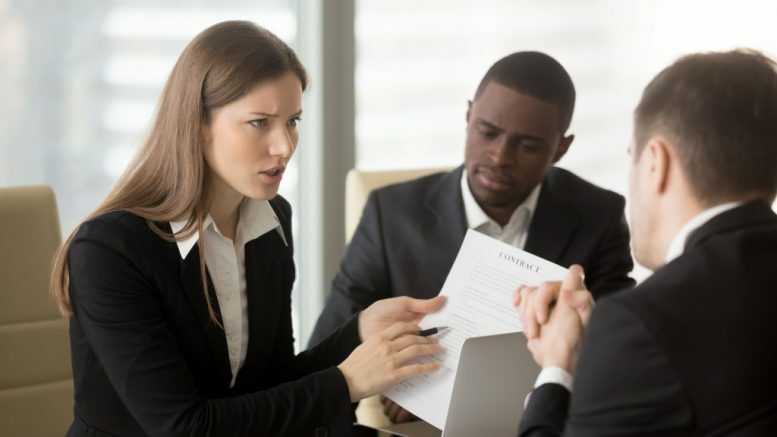 You could sue your neighbor for either ejectment or continuing trespass, or declaratory judgment, explains a real estate attorney from Miller & Steiert, P.C. in Denver. With an ejectment or trespassing lawsuit, you need to ask the judge to declare that your neighbor is indeed trespassing and must remove his or her possessions from your property. 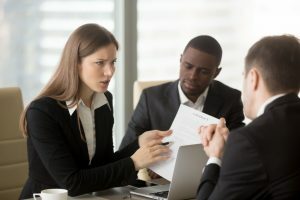 This cause of action could even win you damages in certain circumstances, particularly if you could clearly demonstrate that your property’s value has been reduced due to your neighbor’s continuous and extensive occupation on your piece of the disputed land, explains a top real estate attorney in Denver. You could likewise pursue a declaratory judgment. This cause of action primarily involves having a judge determine who owns the piece of disputed land based mainly on applicable laws and deeds. This is considered a less severe and aggressive type of litigation because it doesn’t typically involve the awarding of money damages. It’s best that you resolve your boundary dispute without going to court, either by yourselves or with help from a mediator, because even if you win your case, you’re still going to live next to your neighbor. This could create unnecessary tension and awkwardness for many, many years. Plus, litigation is more often than not costly and time-consuming for both parties. Unfortunately, however, not all boundary disputes could be settled out of court. If this is the case for you, have an attorney evaluate your claim to see if the court would find merit in it. Be warned though that there’s a chance that you might discover that you’re the one who’s actually encroaching on the disputed land. If this happens, you could either walk away, provided that your neighbor doesn’t sue you. Otherwise, you need to settle with your neighbor or else build a defense for court. With the popularity of Netflix docu-series “Making a Murderer” and “The Staircase”, it comes as no surprise that even laymen feel they are well-versed in the words of the law. Technical details are presented in their rawest form in a docu-series, and you see lawyers explaining the process they are following to file a case or appeal. You might be looking at that screen and thinking you’ve found your calling.